My style of training is best described as the rock-n-roll buddha approach. 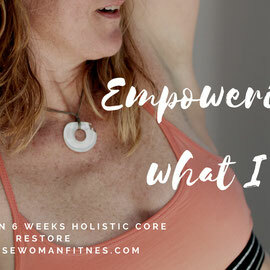 It is a east meets west playground for adults, getting stronger, longer and connecting deeper from our inner and outer core. 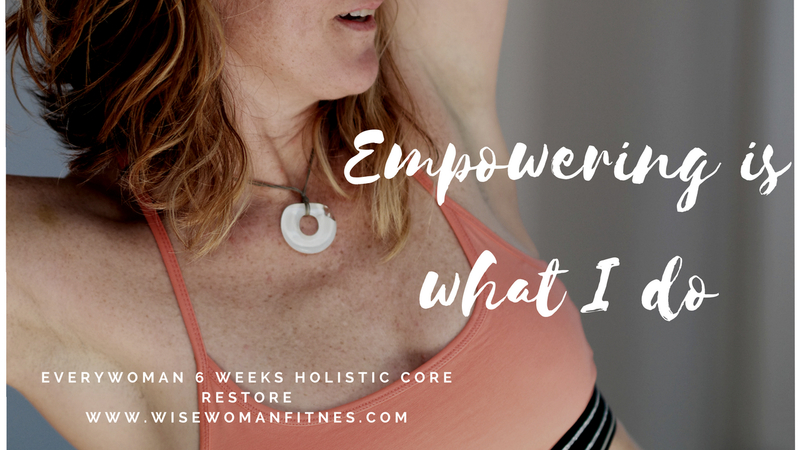 I help clients achieve their goals by listening, inspiring and finding what works for her unique body composition. I make it fun, challenging and full of diversity, so even the biggest fitness hater, can not help but want to do it! Exclusive (1 client with coach) 90 min. consultation/evaluation/screening (6) 150.00 60 min.